This report, co-authored by SULi, highlights key lessons from experience for engaging communities in combating unsustainable use and illegal wildlife trade, and sets out eight key insights to guide action. Read more here. Watch the following clip on the Wild Life, Wild Livelihoods meeting. SULi Chair Rosie Cooney responds to the Trump administration's back-and-forth on lifting the ban on Elephant imports from Zambia and Zimbabwe. Read Rosie's Washington Post article here in English and click here for Rosie's article in Spanish (es). 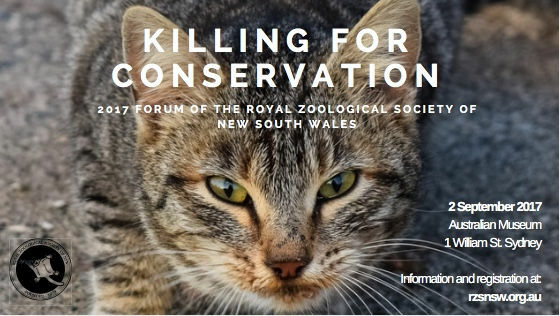 New South Wales - click here to read more. New! Relaunch of SULiNews Issue 11 (August 2017) out today. Click on links to read great case studies on sustainable use, sustainable livelihoods, wildlife trade and wildlife crime. Eastern and Southern African SULi members met in Chiredzi, Zimbabwe at the beautiful Chilo Lodge in May to discuss the potential for the two regions to work together on sustainable use and livelihoods issues. The group workshopped, brainstormed, and came up with a clear direction and set of goals for the collaboration. This meeting was made possible through the kind support of the Austrian Ministry of the Environment and the EU Wild Programme.